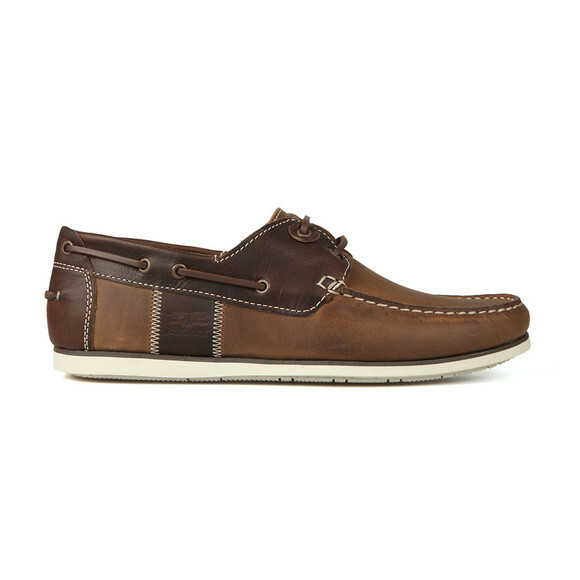 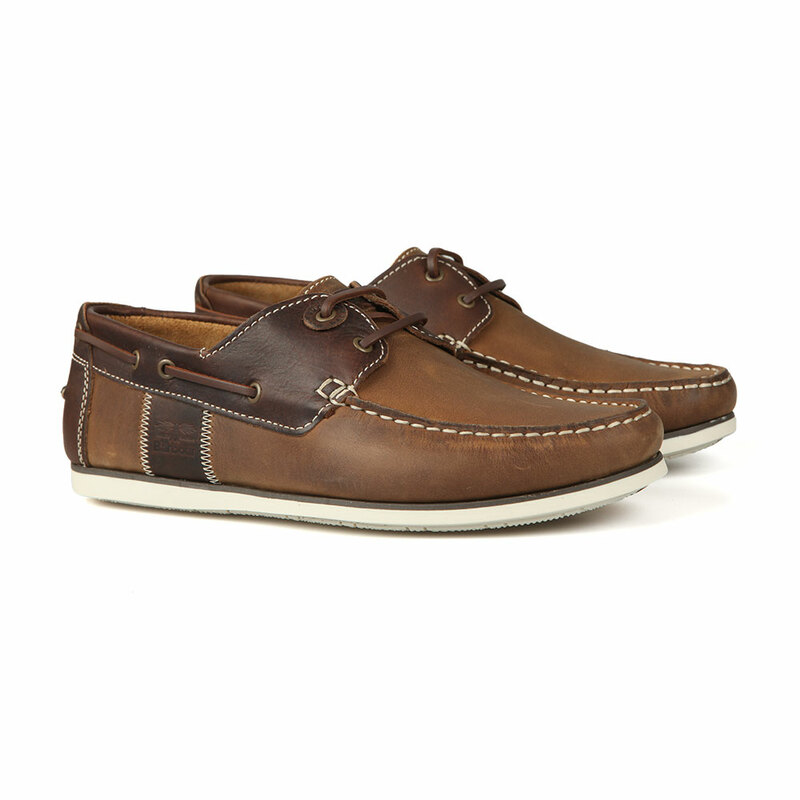 Barbour Lifestyle Capstan Shoe, In Beige/Brown. The Barbour Capstan is a hand-sewn boat shoe with moccasin construction and a premium leather upper. 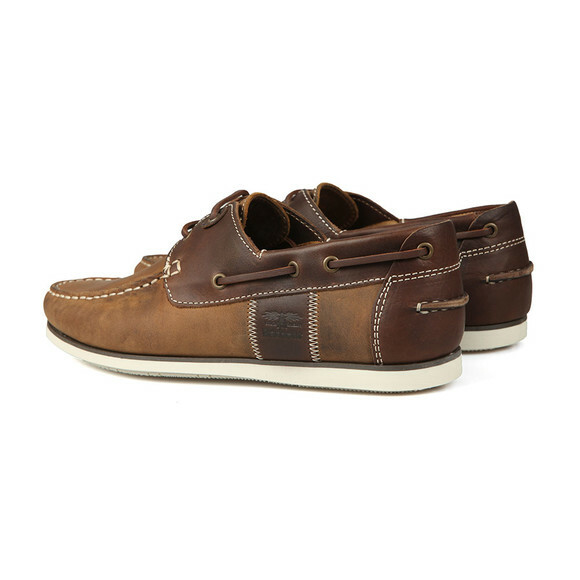 This lightweight pair detailed with the Barbour Beacon logo at the side panels and an embossed leather eyelet trim.